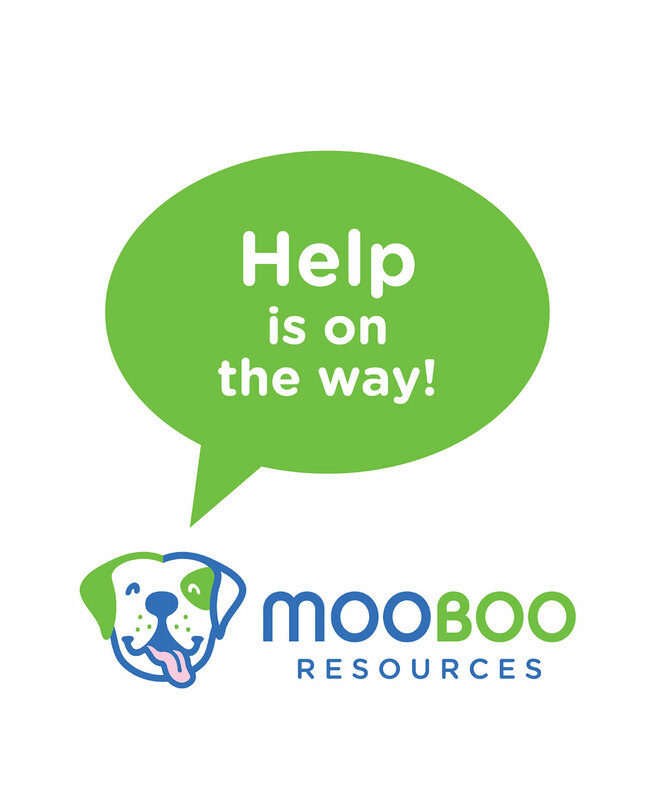 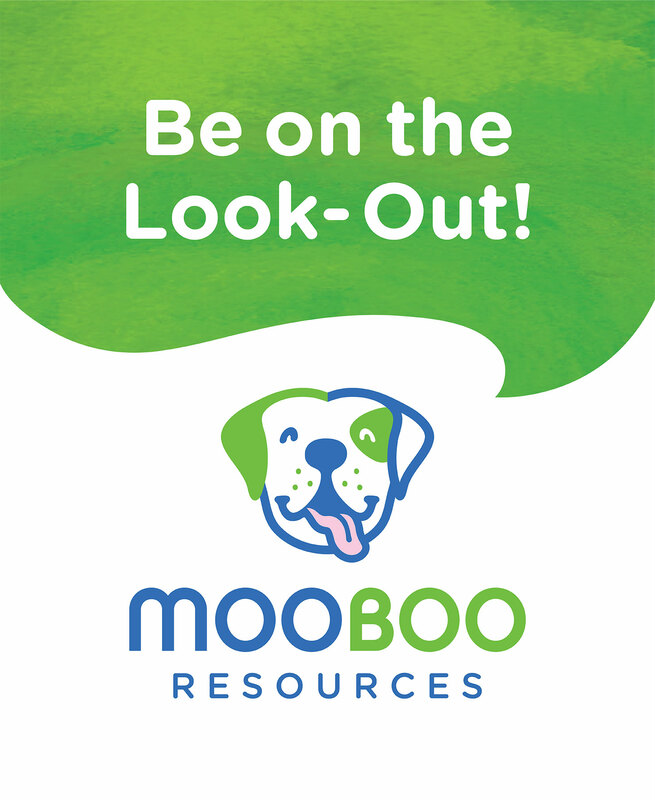 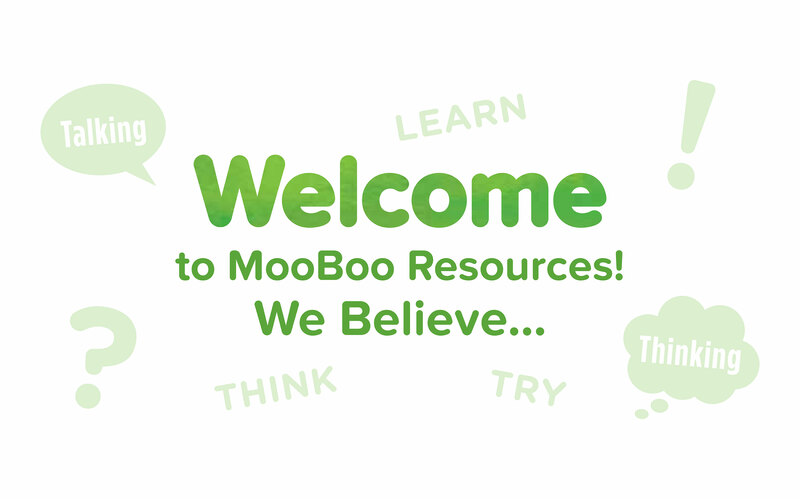 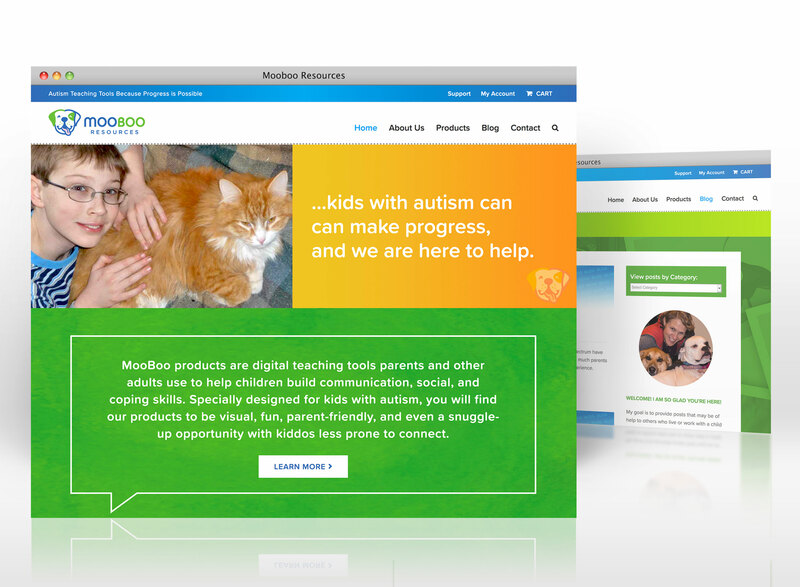 MooBoo develops educational tools to help kids with autism make progress. 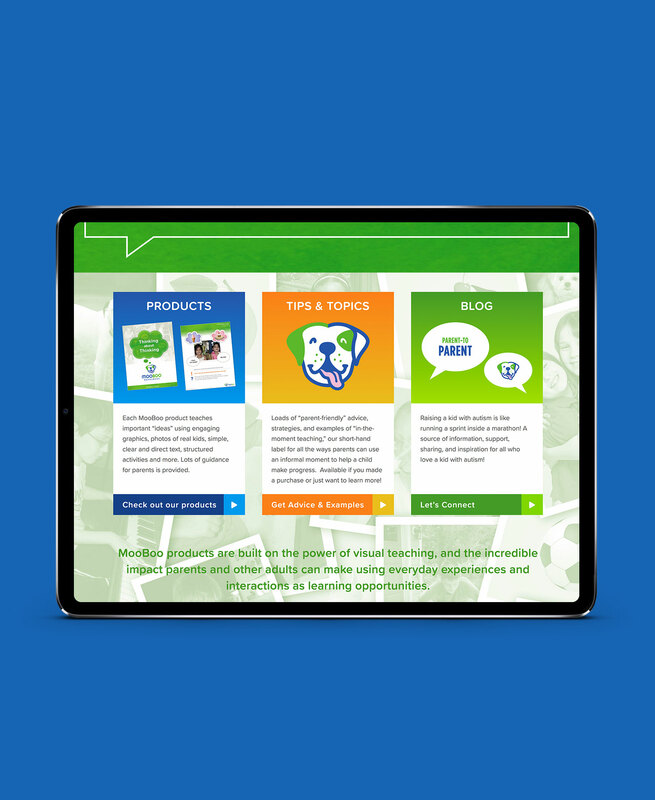 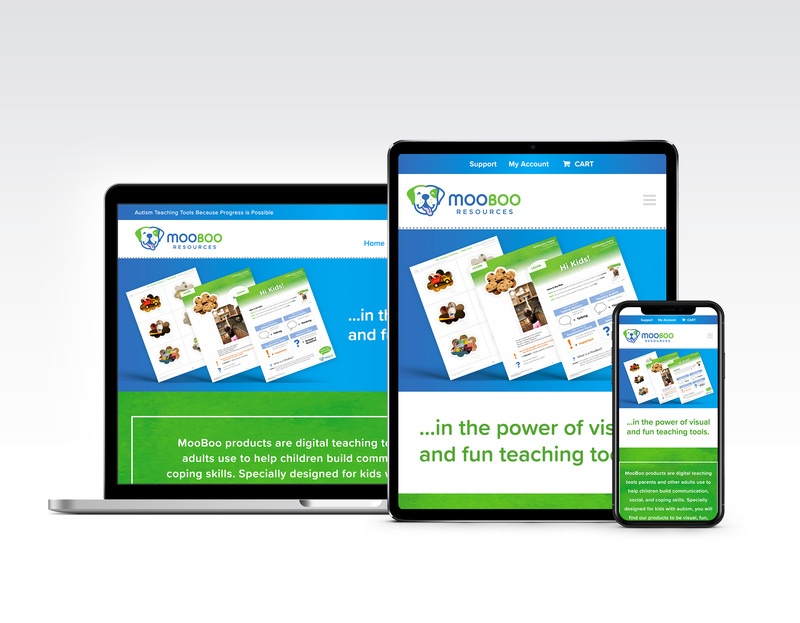 We designed a new logo, a bold and vibrant brand system, engaging teaching materials and a responsive eCommerce website to help them make a difference. 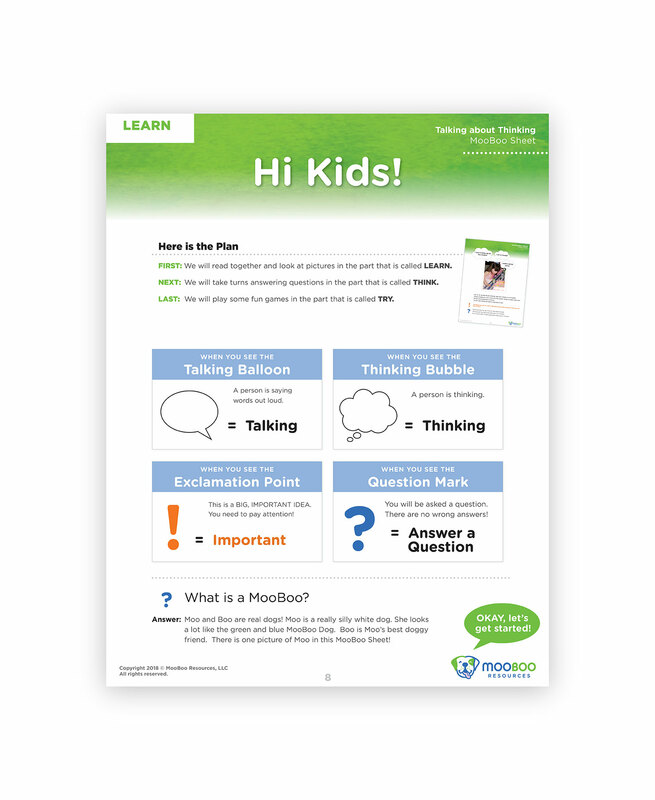 Designed to be visually fun and parent-friendly, these teaching tools help kids with autism build communication, social and coping skills. 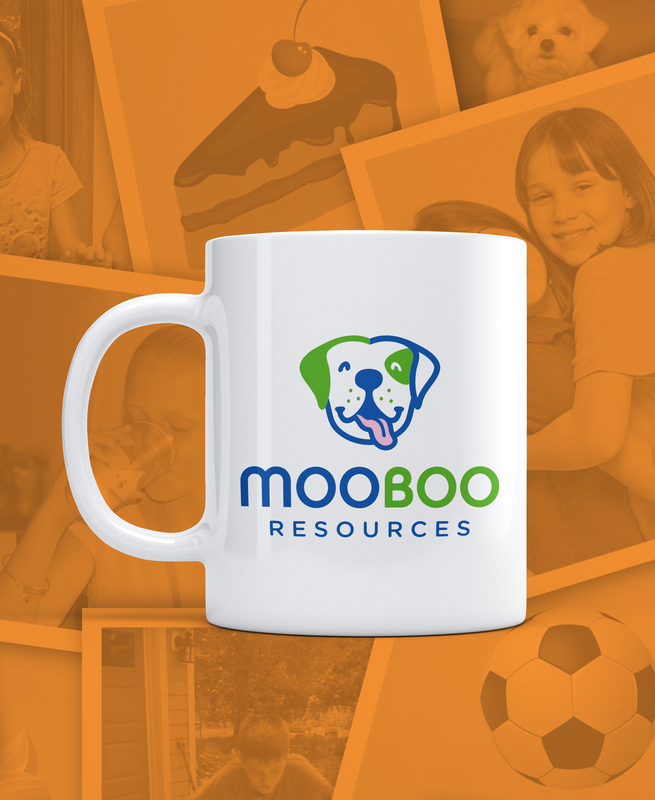 We built this visual identity with a fresh color palette, contemporary typefaces and friendly mascot that perfectly reflects the approachable personality of the MooBoo brand and spirit. 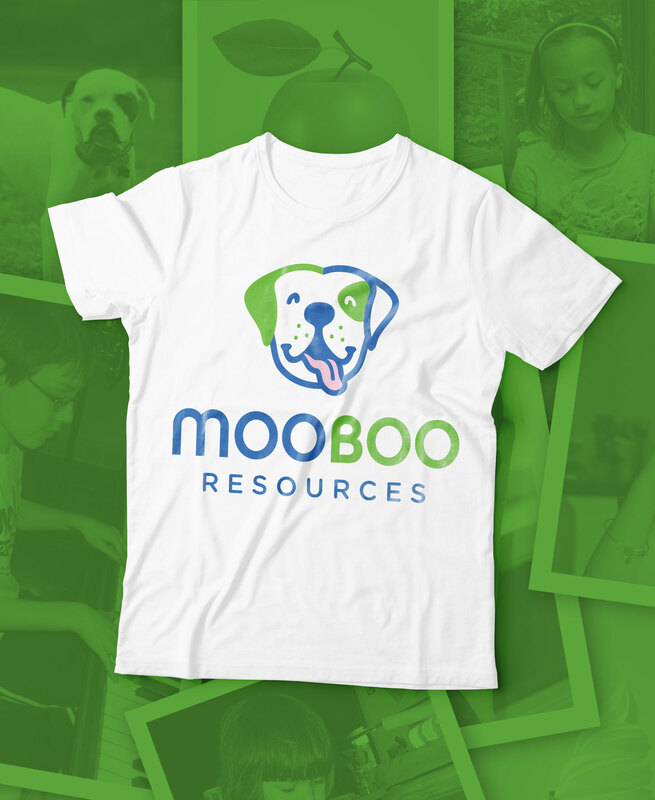 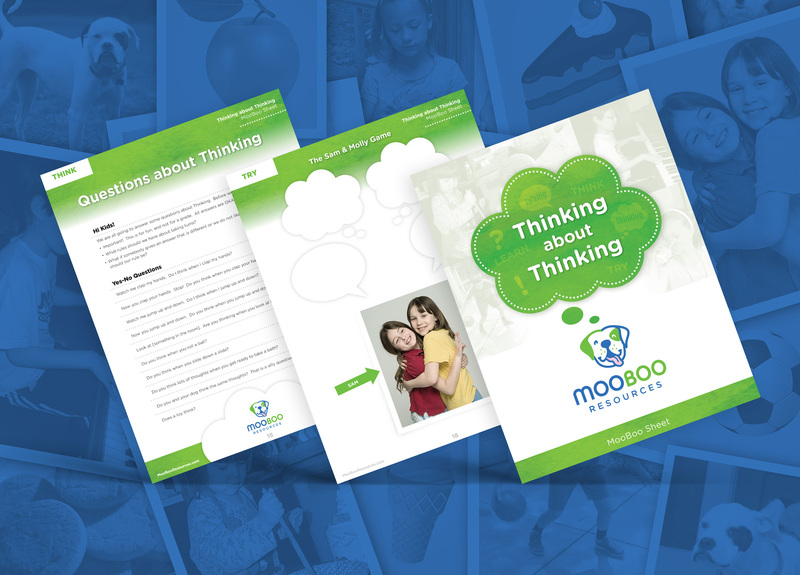 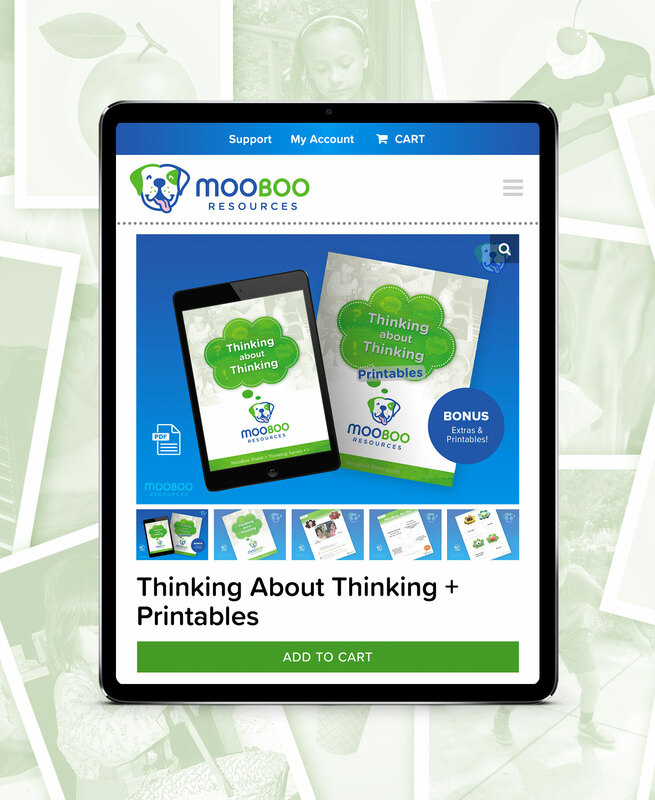 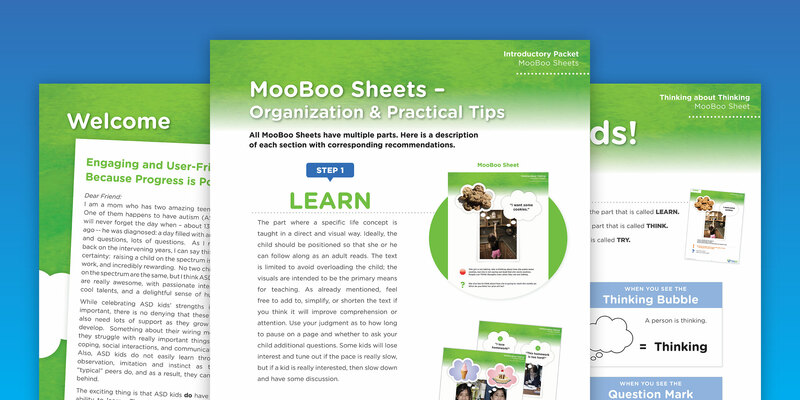 We brought the MooBoo brand alive online by designing a responsive, mobile-friendly site to promote their new business and share inspiration on their blog for all who love a kid with autism.